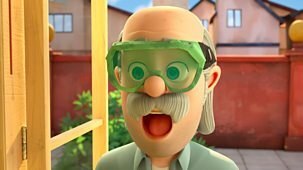 Mayor Wilbur passes a law to increase the healthy eating in Beanotown, replacing all foods with peas...of the mushy variety! 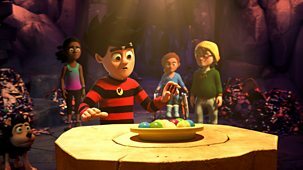 The gang must avoid the people of Beanotown who are rapidly turning into Zompeas after eating the green mush. 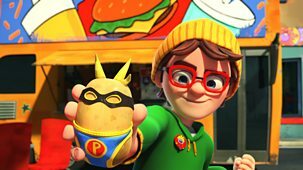 Dennis uses the only ordinary peas in town to sabotage Wilbur's mush making factory and save the day! 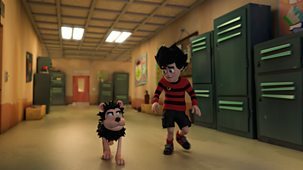 Catch up Dennis & Gnasher Unleashed! 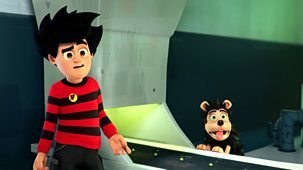 Most recent episodes of Dennis & Gnasher Unleashed! 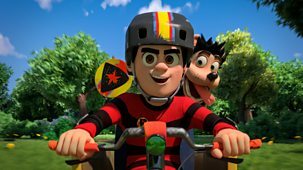 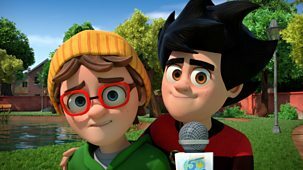 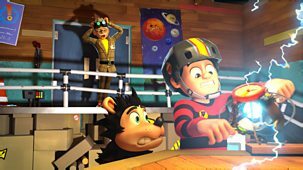 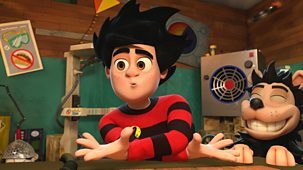 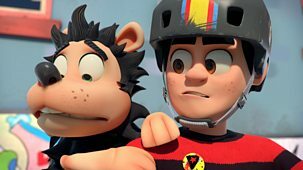 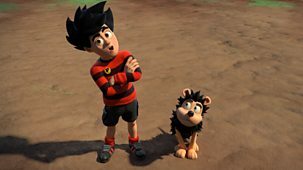 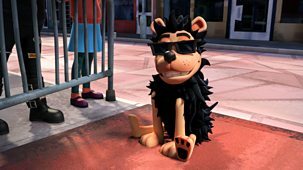 Most popular episodes of Dennis & Gnasher Unleashed! 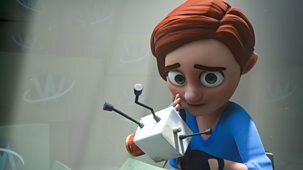 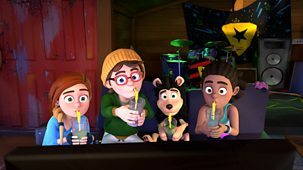 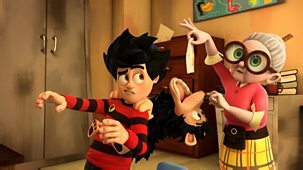 Rubi gets a place in a Summer School for Super Smart Kids, which turns out to be one of Walter's tricks so he can learn the secrets of her new invention. 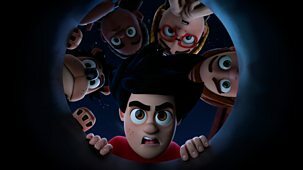 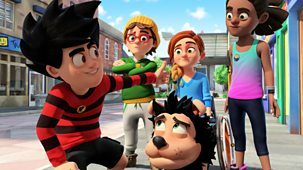 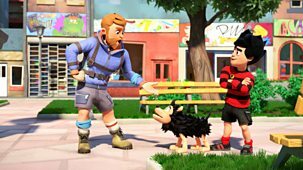 After Dennis persuades Pieface that Paul is an undercover super hero, Gnasher, JJ and Rubi go along with the story and help Dennis to 'prove it'.